The number of sunscreen options can be overwhelming. How do we know what sunscreens are going to protect, be affordable, and have safe ingredients for children? There’s too many to choose from and the price difference can be pretty high! 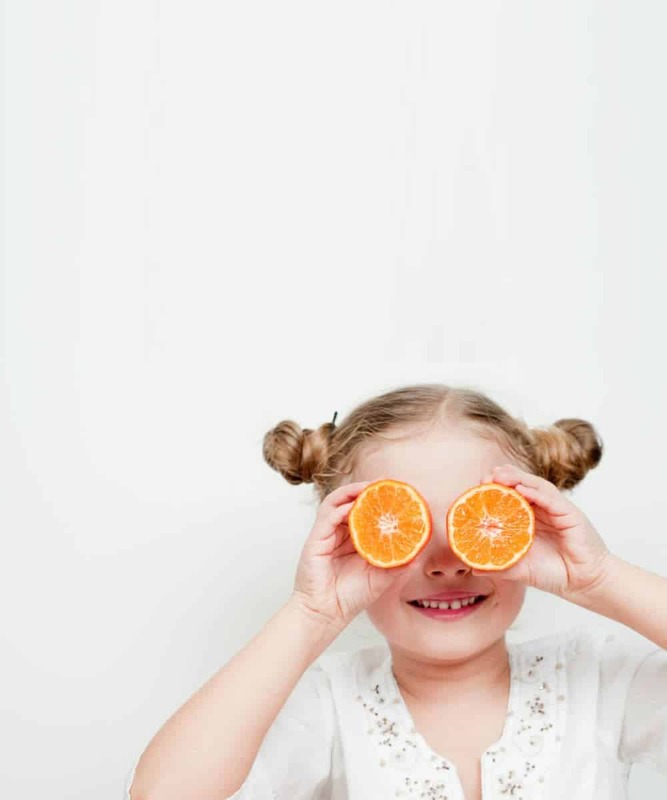 We don’t want to spend a fortune on something we have to purchase multiple times during the warmer season, but we also see that many sunscreens have harmful ingredients, so the extra expense for more natural ingredients may be worth it! 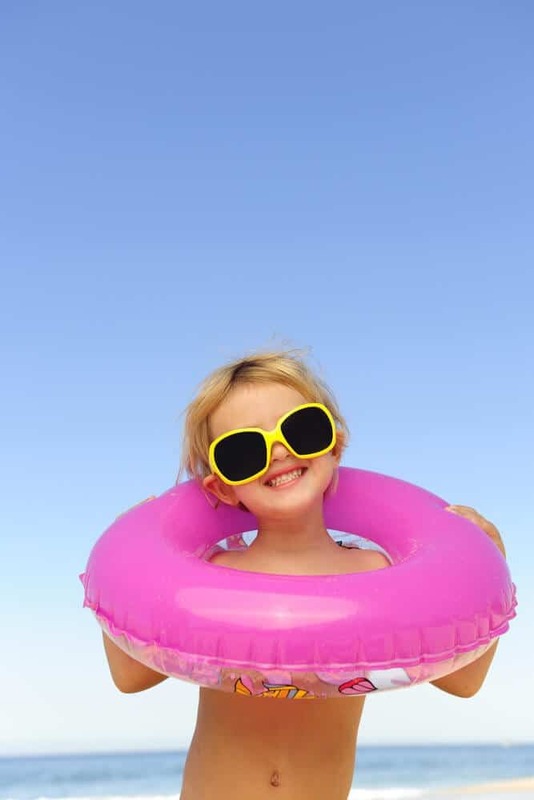 Before you purchase your sunscreen for the summer, here is a list that includes some of the best sunscreens for kids! 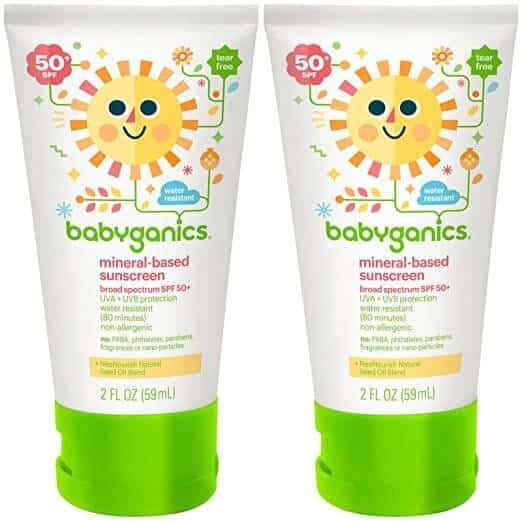 The Babyganics sunscreen is mineral based and rated SPF 50. It glides on smooth and provides protections against UVA/UVB rays. The sunscreen is non-allergenic, tear-free, and water resistant for 80 minutes. 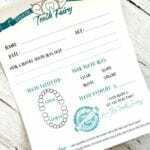 It’s safe for daily use and has no PABA, phthalates, parabens, fragrances, or nano-particles. This has been my go-to sunscreen for the past couple of years. It was the first sunscreen to pass Whole Foods Premium Care Requirements. My family is proof that it works great. I have full confidence in its ingredients because it is free of biologically harmful chemicals like Avobenzone, Oxybenzone, or UV chemical absorbers. This brand is also SPF 50 with the highest water resistance. I love the idea of a spray bottle sunscreen version! Most of the “safe” sunscreens require a messy and slimy application. 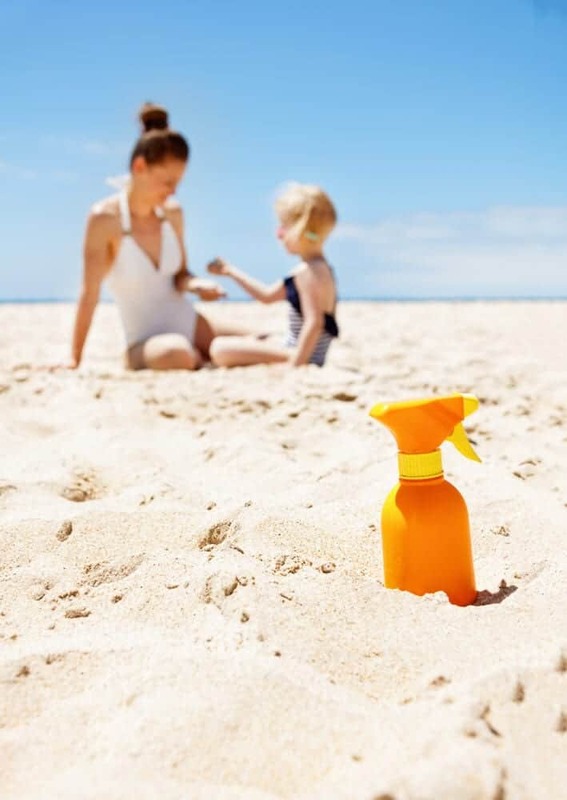 Instead of putting up a fight while rubbing sunscreen on your wiggling child, you can spray and send them on their way! What’s great about this sunscreen is that it not only protects the skin, but it also nourishes the skin and helps keep it healthy! 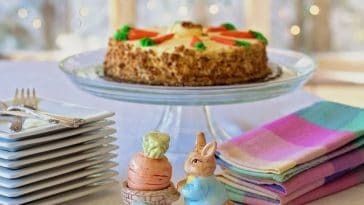 Alba is 100% vegetarian, never tested on animals, and created by a company that is a good steward of natural resources. Most people have heard of the brand Aveeno. Well, they’ve created a natural protection sunscreen in lotion form for babies and children with 100% naturally sourced ingredients. 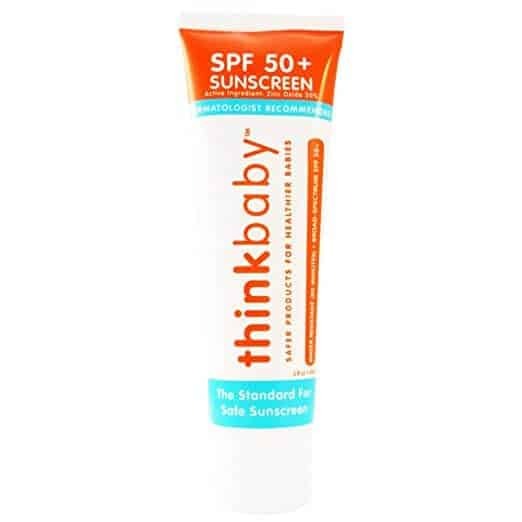 Most Pediatricians recommend this brand because it’s familiar and can be found almost anywhere that sells sunscreen. A few other perks are that it’s sweat and water resistant. Tell us in the comments, what is your go-to sunscreen for your kids?